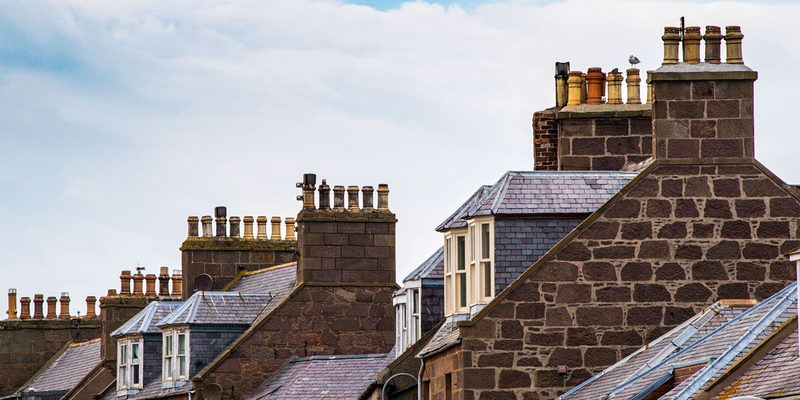 Legal & General landlord insurance provides the essential cover you need to protect your rental property, but it excludes landlords who rent to housing associations, local authorities, DSS tenants, students or any properties located in Northern Ireland. For any homeowner who is considering letting property as a source of income, it is important to find the best possible form of landlord insurance. Optional accidental damage and malicious damage by tenants cover and/or legal expenses, rent guarantee and eviction of squatters cover. The landlord insurance market has a diverse range of products from various providers; therefore it may really be worthwhile to shop around before you take out a policy to find the most suitable one for your specific needs. You can get quotes and apply for landlord insurance over the internet, making finding a suitable policy much easier. To compare some different landlord insurance plans you could use the above comparison table. The most minimal level of cover usually available in a landlord insurance policy just provides structural cover as well as rebuild costs for the property. This cover is for items such as furniture and white goods you provided if you let a property as furnished, it will not cover any of your tenant’s items however. Liability insurance can help cover your legal costs if a tenant decides to enter litigation with you for various reasons for example if they make a personal injury claim. If an accident occurs which means you cannot rent out the property you will likely lose some of your rent, this cover may be able to continue to pay you your rental income for period if this happens. This will cover the cost of emergency repairs following incidents that needs to be resolved quickly like a gas leak or securing a property after a break-in. This level of cover can help you to get a qualified tradesman to fix the issue 24/7 365 days of the year.